Join us for the 3rd Annual Designer Purse Bingo on Sunday, June 2nd at 1:00 p.m.(doors open at Noon). Tickets are $20 in advance and $25 at the door. We’ll have a large variety of Kate Spade, Coach and Michael Kors purses along with many other wonderful accessories. There will be 20 regular games, 4 specials, basket raffles, 50/50 and pull tabs. There will also be a large variety of food available for everyone to purchase. Only 200 tickets are available so get your tickets before they sell out! 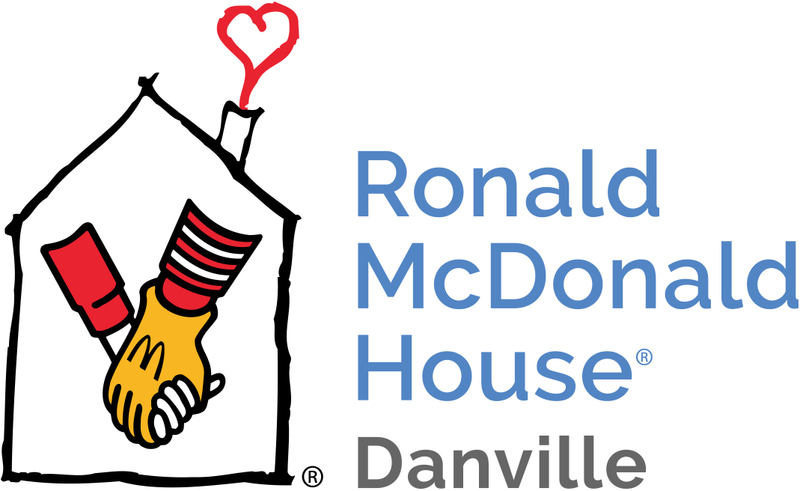 Additional information is available on our Facebook page at: https://www.facebook.com/events/2017108601925744/?active_tab=about or you can reach out to Ginnetta Reed at glreed@rmhdanville.com or 570-271-7937.